must be paid prior to shipping. We accept VISA, and MasterCard. If using a club cheque payment must be made in full before the order will be processed into production. Should any shortage or claim occur, please contact your sales representative within 2 business days after receiving the order. After this period no guarantees can be made regarding the settling of the problems. All shipments are F.O.B. Saskatoon, Saskatchewan, Canada. All foreign pricing include duties and brokerage. 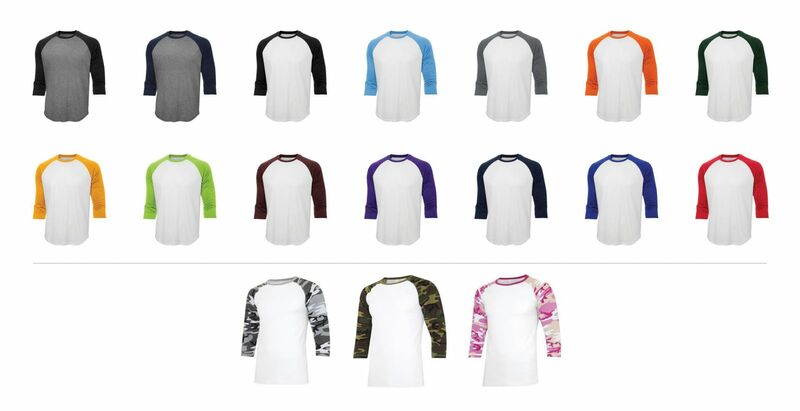 Our minimum reorder of all sublimated clothing is 6 units per style. If you require less than 6 units please speak to one of our customer service reps.